This is the title of the new Erasmus+ project of the EBI/EIE. As the coordinator in this project we will initiate the development of an eBook as a guide to flipped learning in the field of Adult Education. department focusing on elderly adults. EDRASE (Greece) is specialist in courses held on remote places addressing adults with geographical obstacles. Intermezzo Ungdomsorganisasjon (Norway), an AE organization with a focus on younger adults, including people with migration background and refugees, will focus on language learning and inclusion. Asociación Juvance (Spain) is involved in the work with younger adults, many of them with fewer opportunities, and focuses on intercultural, critical learning to endorse the learners to act as active, creative, responsive and supportive citizens. 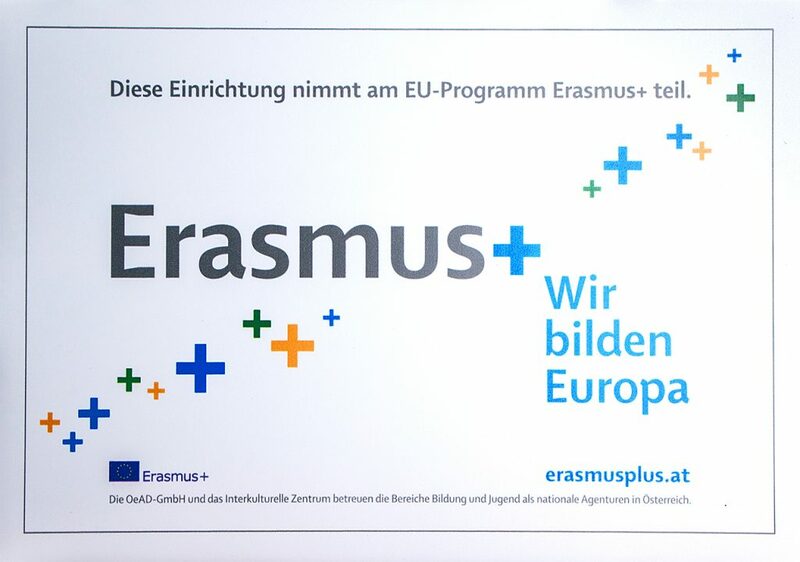 We got the official Erasmus+ Partner Plate for our new project “Flipped Adult Education”. The project will start with November 1, 2018 and run until October 31, 2020. The “Flipped Adult Education” project FADE-in takes a look at the horizon of educational developments and takes in account the innovation of the last ten years. This causes to shift the training methods and training activities. Simple onsite teaching courses or technology enhanced blended learning courses must be brought to the state of the art. Learning) will be an associated partner in the project and impact with the state-of-the-art knowledge and experience of “flipping the learning”.